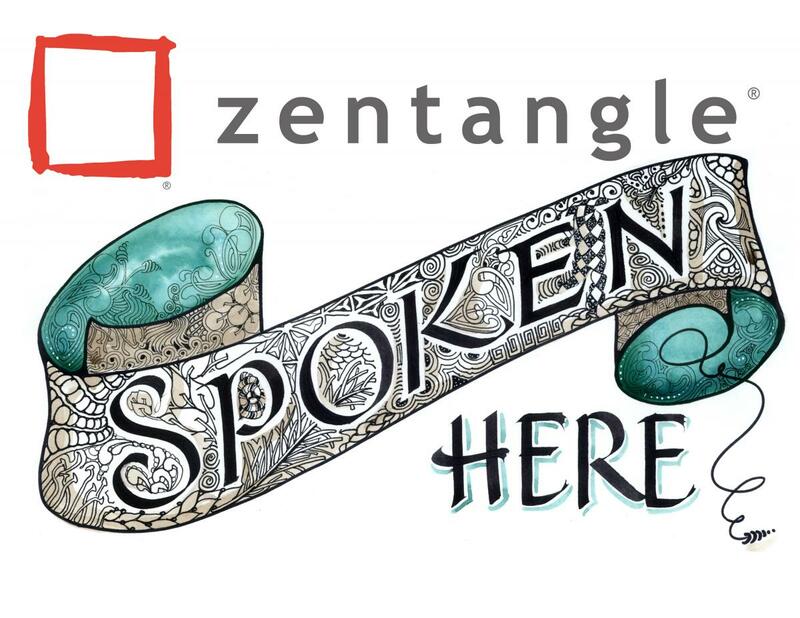 So you want to know more about Zentangle®? 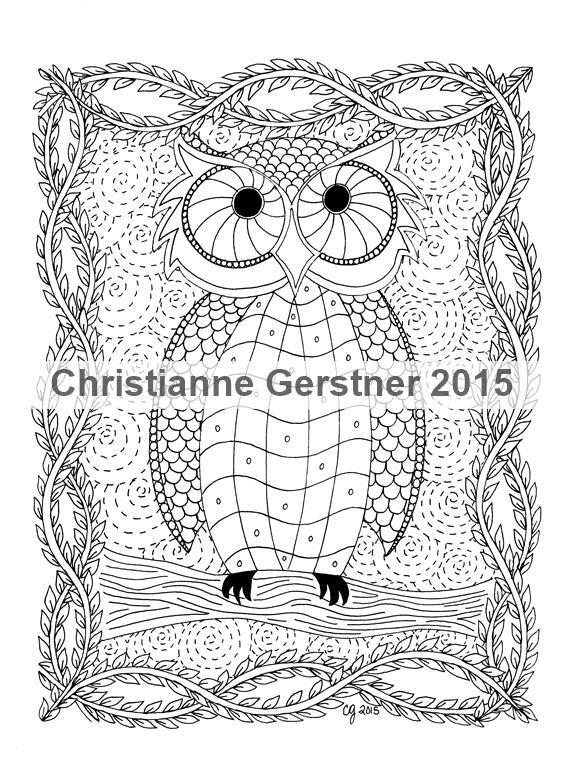 My new page is up in the etsy shop, available for instant Digital Download now! You can find him here. I’d love to see him when your done working your magic!